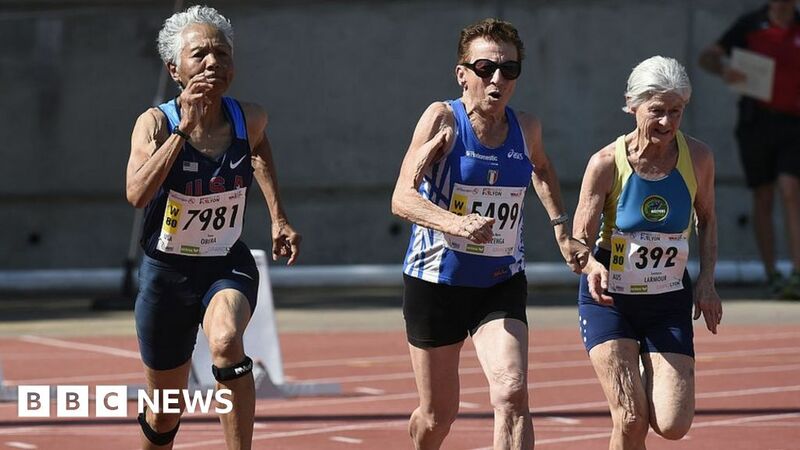 It's not for everyone, but older athletes are pushing the limits of what the body can do as it ages. Working out can make you a better worker, too. "We’re going to celebrate what these people represent – that they’re active, important, relevant and to be listened to" Hear, hear @Islabikes! Six levers can help healthcare and pharma players achieve better outcomes when using machine learning. in the age of "alternative facts"